Currently the Yo-Auto company is offering three car models – a crossover, a 5-door hatchback and a mini-truck. 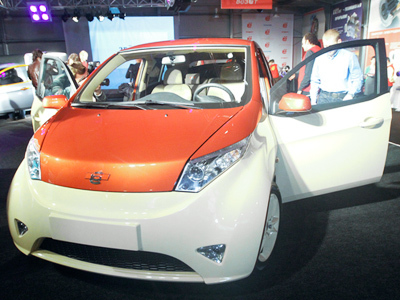 Russia’s dream of developing its own hybrid cars is one step closer. The construction of the first Russian plant to produce a new generation of vehicles has started just outside St. Petersburg. 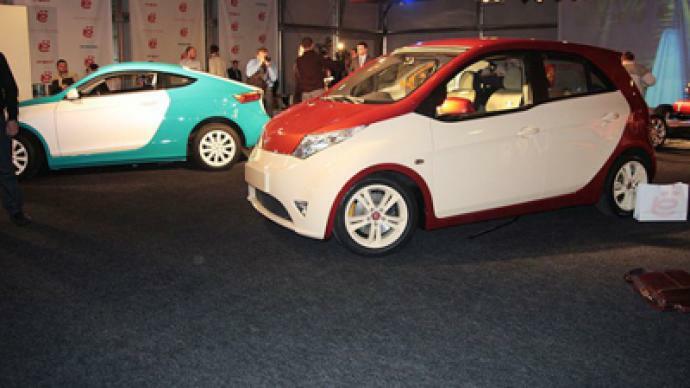 ­Yo-Mobile cars were first introduced in January, and were an instant hit. The company got over 100,000 advance orders. Currently the Yo-Auto company is offering three car models – a crossover, a 5-door hatchback and a mini-truck, with a price range from $10,000 to $15,000. This will provide a much-needed boost for the Russian car industry. At the moment, car ownership in Russia is estimated at 240 cars per 1,000 adults. In the US, by comparison, it is 800 cars per 1,000 adults. But as the economy recovers, the market is growing steadily. The Boston Consulting Group says the Russian car market could become the world’s sixth largest by 2020, selling about 4 million cars a year. This will come on the back of foreign partnerships, modernization and more local production.